12 Best Hair Care Products In India Under 500 Rupees! This story was updated in February 2019. I used to think that I’d been blessed with naturally gorgeous hair - my mom had it, so I imagined it was hereditary. So hair care products weren’t really on my radar all through my teenage years and even my early 20s. And then life happened - limp hair, hair fall, split-ends...I had to start worrying about them all. After trying out many hair care tips and home remedies and stuff, I realized that what I really needed was a list of tried and tested products that I could always turn to. And if you are also going from a similar stage then here are some suggestions of best hair care products in India under 500 rupees for you. Without worrying about going broke - since, I really don’t want to spend as much on “fancy” hair products as I do on rent and food every month! 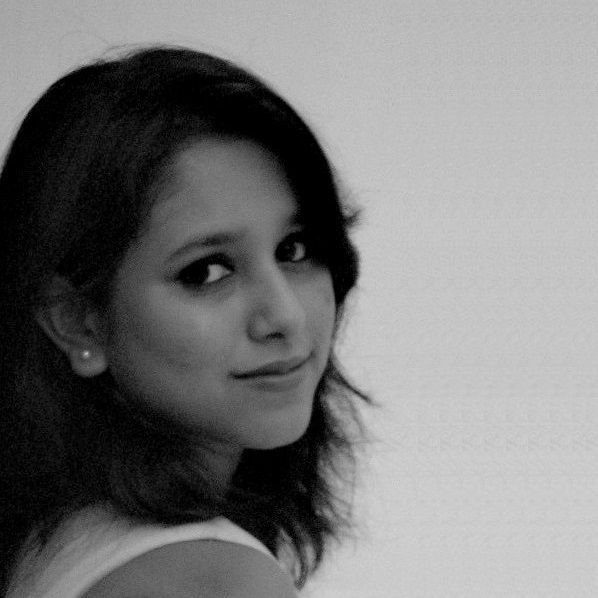 So here’s presenting my list of the best hair products under 500 rupees. The ONE hair product every girl uses, no matter what. I religiously wash my hair every second day - I hate the limpness that comes in between washes otherwise. 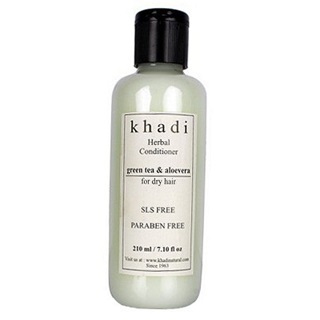 But since I do use shampoo that frequently, the Khadi Natural Honey & Vanilla Herbal Shampoo is something that I have great love for - it cleanses without harsh chemicals stripping nutrients, which is what I really want. Also, it makes my hair smell fairly divine! Price: Rs 145. Buy it here. Again, washing your hair more three times a week means you just can’t afford to skip on the conditioner if you want to avoid dryness and frizz. The Khadi Natural Green Tea & Aloe Vera Herbal Shampoo is great for nourishing your hair and keeping it soft and hydrated. Free of sulfates and parabens, this conditioner is also enriched with the goodness of brahmi and yashti madhu. Price: Rs 235. Buy it here. As important as cleansing your hair regularly is, nourishing it properly is even more important. A regular weekly (or even fortnightly) massage with a good oil is essential for stimulating blood flow and the follicles for hair growth. And while most people know that coconut oil is good for hair, did you know that olive oil is even more amazing? 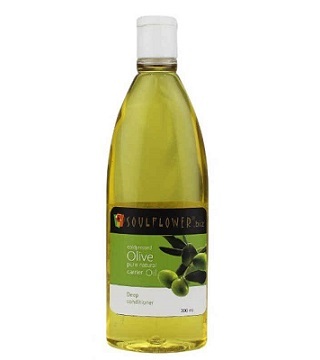 The Soulflower Coldpressed Olive Carrier Oil is perfect for root-to-tip nourishment for your hair. Say hello to strong and healthy hair with this awesome oil (which you can also use on your skin)! Price: Rs 215. Buy it here. Let’s face it: we can be vain creatures sometimes. Hair that is strong and soft and healthy isn’t enough - we want hair that’s GLOSSY. 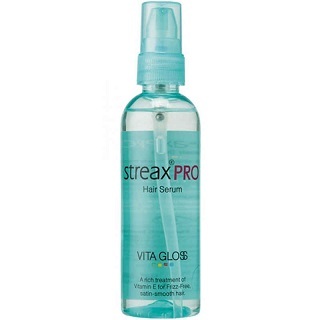 And that’s pretty much what the Streax PRO Hair Serum Vita Gloss promises - to make your hair look shiny AF. Bonus? It also acts as a great heat-protectant for your strands when you want to use a dryer or a straightener. Style away without worrying too much about damage to your locks. Price: Rs 210. Buy it here. Even if you’re not someone who uses heat styling much, there’s plenty of damage that the environment and pollution are doing to your hair. So you absolutely needto give it as much deep nourishment as you can. 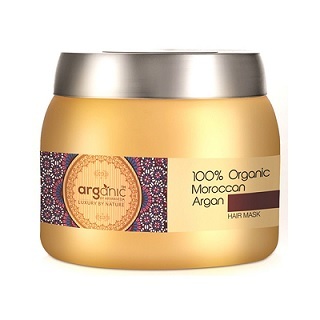 Enter, the Arganic by Aryanveda 100% Organic Moroccan Argan Hair Mask. Enriched by ingredients such as argan oil and D-panthenol, this hair mask is not just protection against environmental and styling damage but also an essential for strengthening your hair from the roots and protecting against breakage, dryness and hair fall. Price: Rs 450. Buy it here. No matter how hard you try to keep your hair well-oiled and nourished, it’s a sad fact of life that dandruff will attack your scalp at some point or the other. 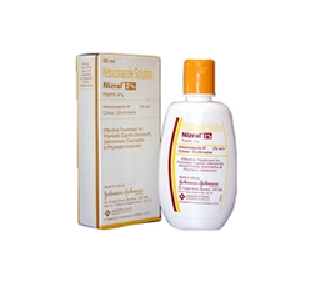 Whether your dandruff is occasional or seasonal, look no further than the Nizral Anti Dandruff Solution for reprieve from flakes and itchiness. The primary ingredient in this medicated shampoo is ketoconazole, which is an antifungal chemical. Use this twice a week instead of your regular shampoo to see results soon. To keep dandruff at bay in the longer term, use it once every fortnight for some pre-emptive protection for your scalp. Price: Rs 299. Buy it here or at your local medicine store. This one is important especially if you have long hair. Whether it’s winter and too cold to spend hours washing your hair or you’re in a hurry, a dry shampoo will prove your saviour every single time. Get hold of the BBlunt Mini Back To Life Dry Shampoo for some instant freshness. With this little bottle in your kitty, say bye-bye to greasy-hair days even if you’re not lathering up under the shower. Price: Rs 550. Buy it here. Want to scrunch your hair up a bit without spending hours with your curler? Want to tame frizz without your hair looking totally flat and boring? Look no further than the BBlunt Mini High Definition Leave-In Cream - define your hair with this fuss-free leave-in. Flip wet hair and apply from roots to ends - whether you blow-dry or not, your hair will set just the way you want it to. It’s great for preventing your strands from frizzing up as they dry. Price: Rs 600. Buy it here. It’s all too true that there are some days when you need something strong to hold a glam hairdo in place as you battle humidity and other annoying things. 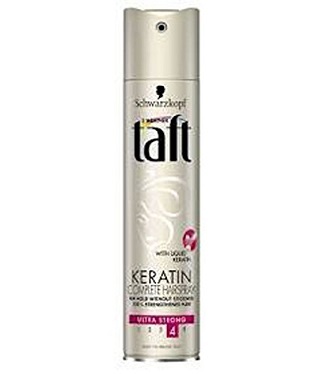 Turn on those days to the Taft Keratin Hairspray from Schwarzkopf - you won’t regret it! Spritz your hair after styling it for any hairstyle to hold and stay set for hours! Price: Rs 475. Buy it here. Surprised to see this on a “hair essentials” list? You shouldn’t be! Tangle-free, knot-free hair is the FIRST step to healthy, strong hair that doesn’t break or fall easily. You have no idea how much stress those fiddly knots can put on your strands, making them break not just from the middle but also pulling them out from the roots. 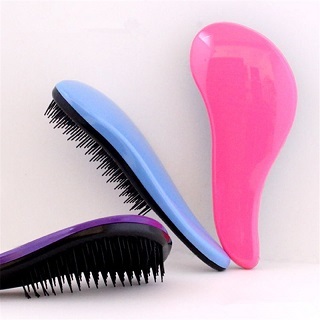 So, invest in a nice detangling brush. Price: Rs 299. Buy it here. To reduce dandruff, itchiness and to strengthen your hair, you can use aloe vera gel. 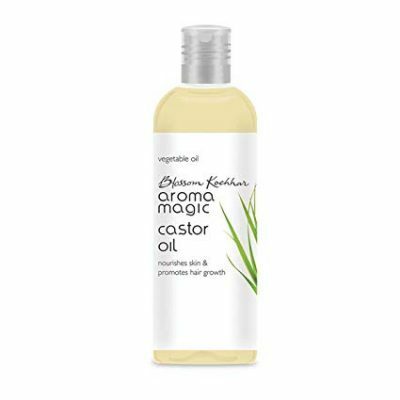 It is totally natural and does not contain parabens, mineral oils, silicones, colour & synthetic fragrances that helps to keep the hair healthy. 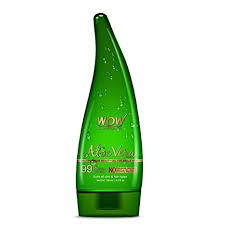 Also, massaging aloe vera gel on the scalp helps to nourish the skin, reduce dandruff and itchiness. Price: Rs 299. Buy it here.